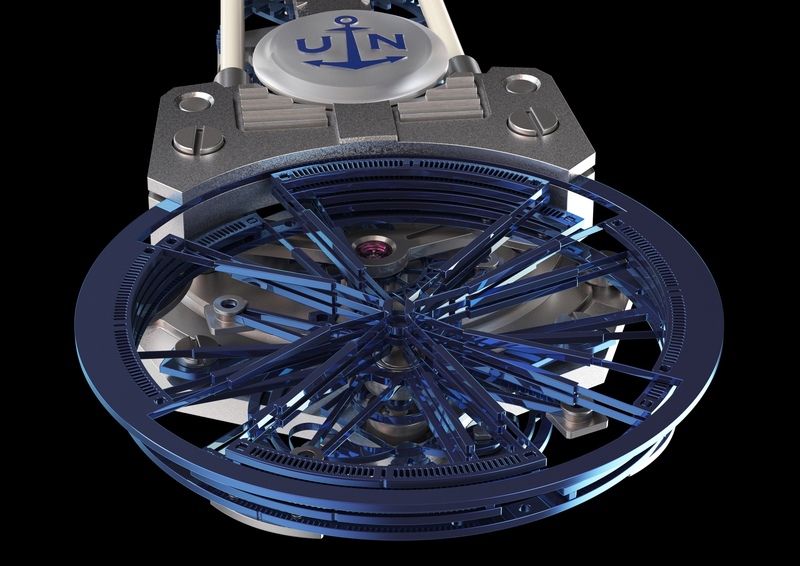 For Only Watch 2015, Ulysse Nardin created a unique musical timepiece which performs the song “We are the Champions”, written by Queen’s Freddie Mercury. 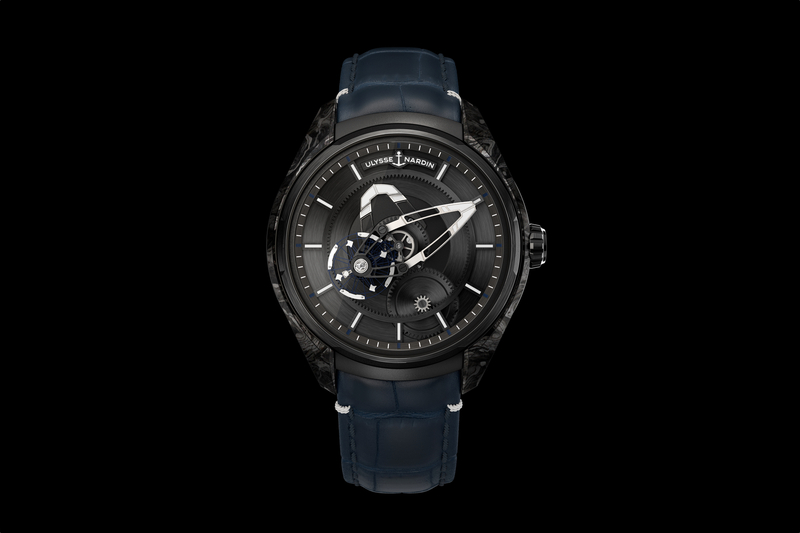 Housing the caliber UN-690 in a 45 mm blackened titanium case, the Only Watch Stranger incorporates a what the manufacture calls a “Melody-on-call” function selector through which the owner can listen to the melody each hour, or also by request, at the push of a button. 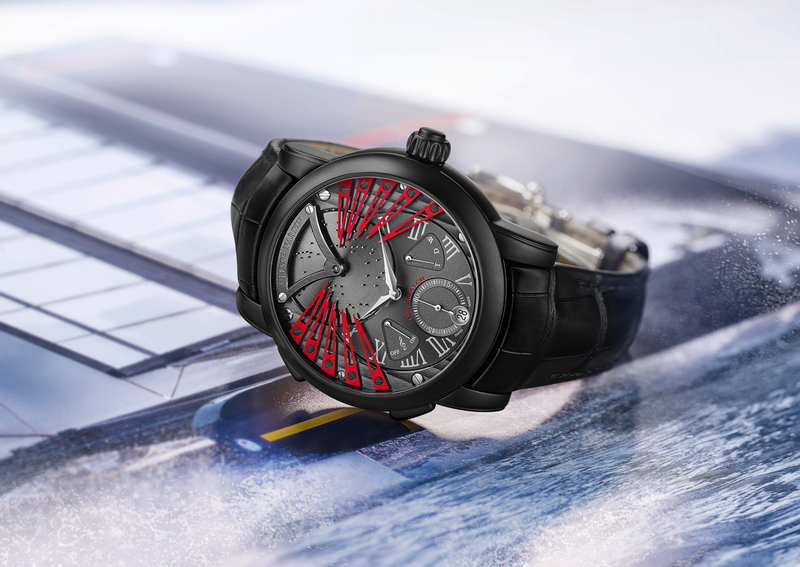 An anthracite dial with red “Only Watch” text, features 10 cherry red blades that chime the tune in concert with the music box mechanism’s rotating disc. 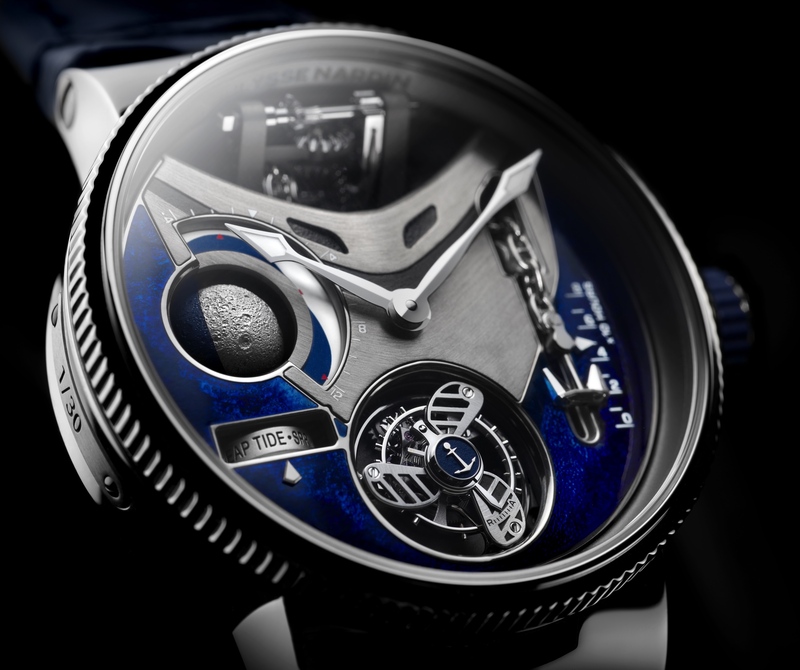 This and 42 other one-of-a-kind watches will be sold on 7 November 2015 during the Only Watch charity auction in Geneva. run by Phillips Watches.